All the courses below are available at a discounted price in a bundle offer – Take advantage of it NOW! 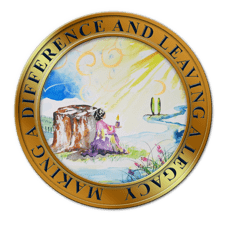 Discover Successful Living Skills and Strategies To: Harness Your Creative Power; Realize Your Full Potential; Fulfill Your Life Purpose and Ultimate Destiny; Create and Enjoy Greater Love, Peace, Joy, Happiness, Fulfillment, Prosperity and Success! 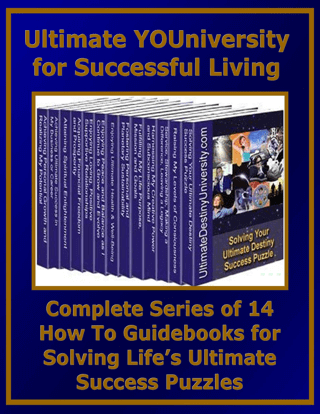 Solving Life’s Ultimate Success Puzzle is filled with proven strategies for realizing your potential including: Creating a System for Change; Searching Your Soul; Dreaming Up a Better Life; Getting Clear on Your Goals; Taking Action, Overcoming Obstacles; and Sharing Your Gifts with The World. This interactive “how to guidebook” includes self-discovery quizzes, assessments, application exercises, and featured resources. 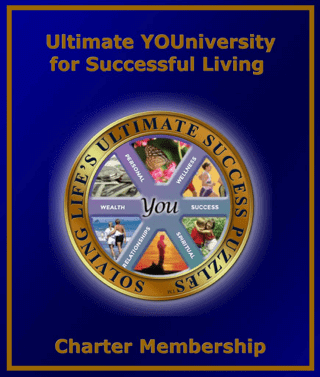 Are you living the life you know you should be living – the live you always dreamed of? Do you know where you’re heading and how you’ll get there? 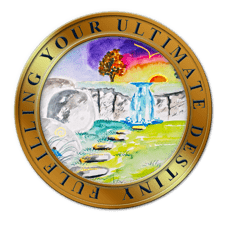 “Fulfilling Your Ultimate Destiny” was designed to help you discover the person you were really meant to be and the life you were meant to live. 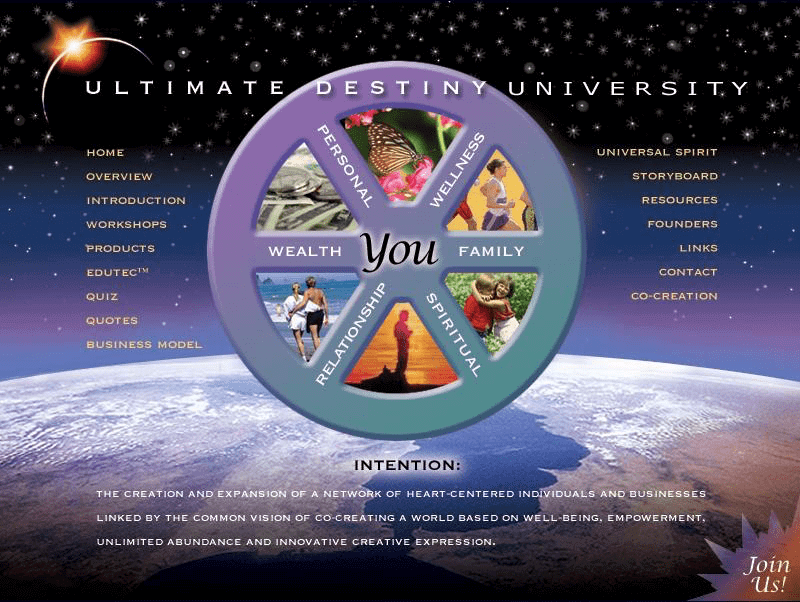 Your Ultimate Destiny is the highest and best possible outcome for your life, using your talents, your passions, and your ability to learn and grow. 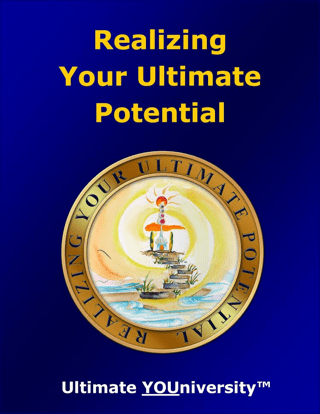 Realizing Your Ultimate Potential will help you realize more of your inherent potential in every area of your life! This interactive “how to guidebook” nurtures your ability to create a vision of your life as you would like it to be, using fun and insightful self-discovery quizzes and exercises. 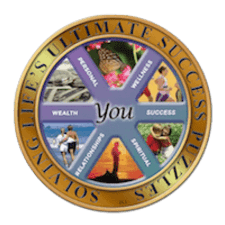 It then guides you to set goals, create action plans, and surround yourself with the people who will support your vision of a new more “actualized” lifebook” includes self-discovery quizzes, assessments, application exercises, and featured resources. 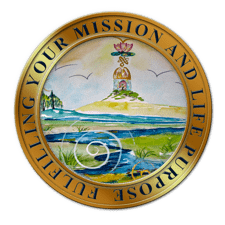 Fulfilling Your Mission or Life Purpose will help you uncover your passion, discover your life purpose, and pursue a mission that ignites your mind and fires your soul. Having a sense of purpose helps you live a life full of positive self-expression, joy, and satisfaction. 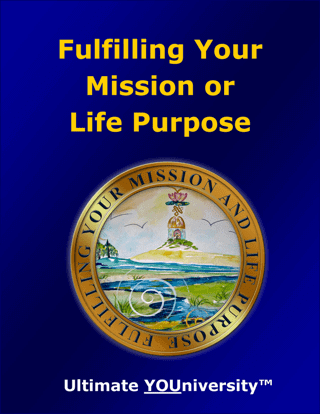 This interactive “how to guidebook” includes fun and insightful self-discovery quizzes and exercises that will help you refine, nurture and accomplish your ultimate life purpose. 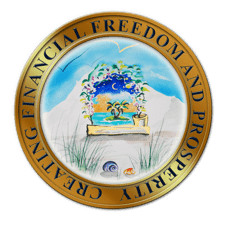 Enjoying Financial Freedom and Prosperity will help you become more effective in creating financial abundance and managing your financial resources. This interactive “how to guidebook” includes fun and insightful self-discovery quizzes and exercises that will reveal your financial habits, as well as your positive and negative beliefs about money, and help you discover how to allow yourself to receive your highest good in finances and every area of life. 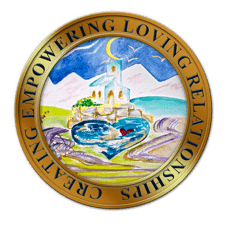 Enjoying Empowering Loving Relationships will help you enjoy peace and harmony by implementing simple, yet profound skills and actions designed to strengthen and take your relationships to a new level. 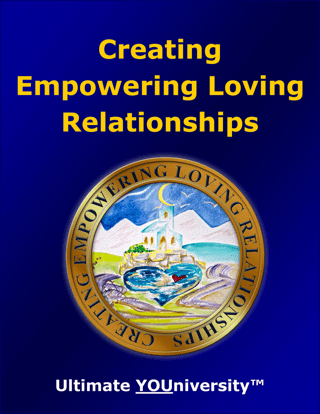 This interactive “how to guidebook” includes insightful self-discovery exercises that will help you attract people you would love to have in your life and discover how to enjoy more positive, supportive and loving relationships in every area of your life. 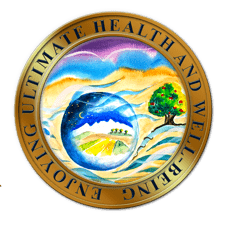 Enjoying Ultimate Health and Well-Being provides you with a path to optimal health and well-being. It presents you with fun and easy tools and the encouragement you need to start taking action. There is no diet plan or sets of instructions on exercises. This interactive “how to guidebook” includes insightful self-discovery exercises that will help you create a new vision of yourself, develop goals and action plans, and establish your support network for optimal well-being. 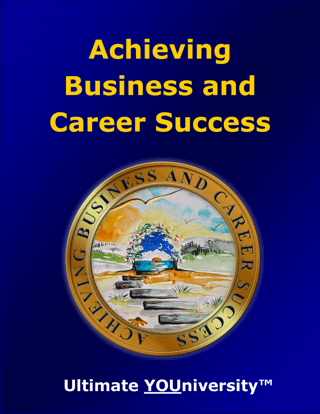 Achieving Business and Career Success will help guide you to find fulfillment and satisfaction in your work and begin to take steps toward reaching your ultimate success in business or your career. This interactive “how to guidebook” includes insightful self-discovery exercises that will help you tune into your heart and create the vision, identify the steps, take the actions and make the changes that will lead to your ultimate success. 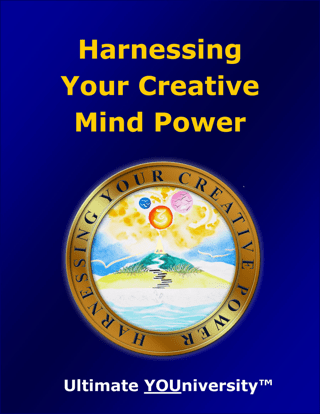 Harnessing Your Creative Mind Power will help you create and fulfill a vision for enjoying ultimate success in every area of your life, grander than you ever thought possible! This interactive “how to guidebook” provides many tools for activating your creative powers and directing them toward the goals you choose. 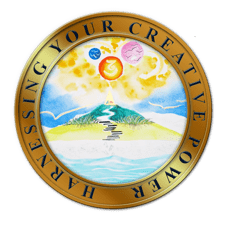 The insightful self-discovery exercises will help you discover how to harness your creative powers and enjoy living the life of your dreams. 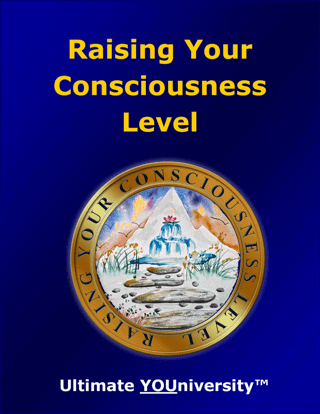 Raising Your Level of Consciousness will help you expand the number of things you are aware of while increasing the depth of understanding you have about who you are. 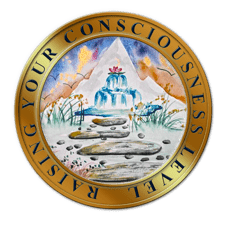 This interactive “how to guidebook” includes insightful self-discovery exercises that will help you enjoy the benefits of an awakened consciousness-from better health, wiser decisions, and richer relationships-to inner peace, access to intuitive information, and a sense of empowerment. 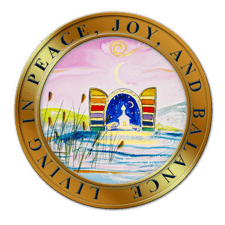 Living in Peace, Joy and Balance will guide you in taking practical steps toward creating a wonderful balance in your life, even in the midst of challenging circumstances. 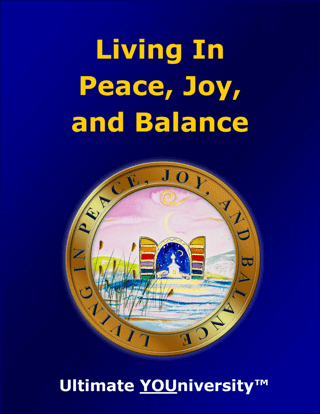 You will find that it really is possible to nurture the spirit of peace and keep your life in balance. 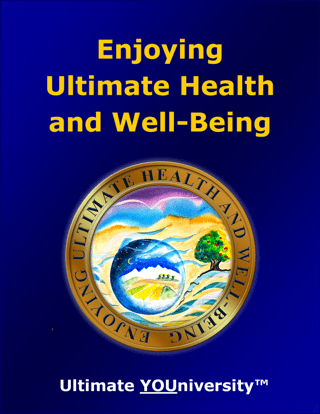 This interactive “how to guidebook” includes insightful self-discovery exercises that will help you create a beautiful, stress-free environment and enjoy a life filled with peace and balance. 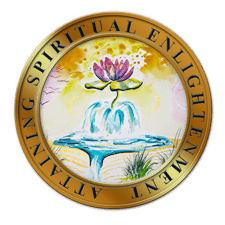 Attaining Spiritual Enlightenment focuses on spiritual, not religious, aspects of our lives: our sense of purpose and our interaction and communication with the eternal Spirit-Self that naturally exists within each of us. 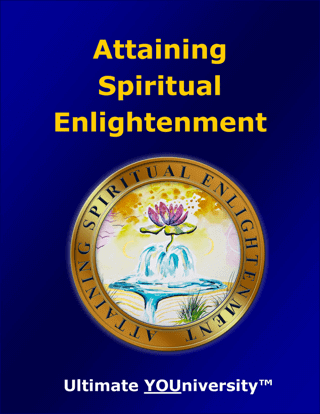 This interactive “how to guidebook” includes insightful self-discovery exercises that help you learn how to recognize, apply, and enjoy your spirituality and the ways in which this understanding affects all areas of your life. 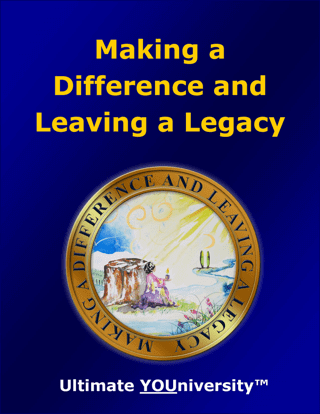 Making a Difference and Leaving a Legacy will help you discover new ways to think and act that will make a real difference in the world and help you leave a legacy. This interactive “how to guidebook” includes insightful self-discovery exercises that will help you identify your areas of passion and bring them into greater fruition. Benefiting others will become second nature as you enjoy the journey of living an empowered and empowering life. 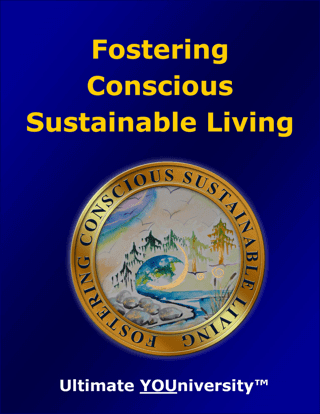 Fostering Conscious Sustainable Living will help you practice sustainability based on finding balance. You will get a clear picture of where your thoughts and actions are sustainable and healthy, and where you may want to make changes. 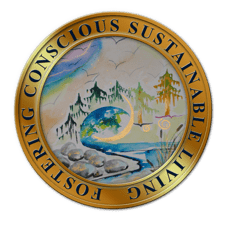 This interactive “how to guidebook” includes insightful self-discovery exercises that will help you will enjoy greater satisfaction and peace as you demonstrate sustainable living and earth stewardship. 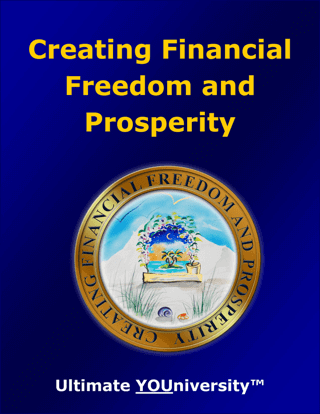 To help attract greater public awareness and obtain the support we need to be able to share these life-changing transformation resources with as many people and as soon as possible, we decided to offer advance copies of all 14 PDFs for only $97. 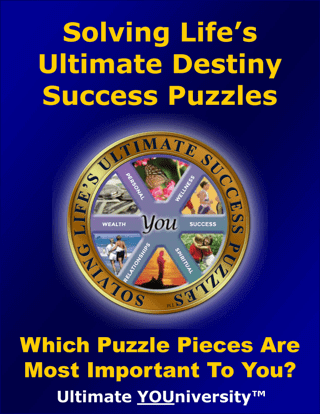 The complete set that we refer to as the Ultimate Destiny Success System is a great way for you and or someone you love to benefit from the insight generating quizzes and Self-Discovery exercises, goal setting and other Successful Living Skills and Featured Resources from some of the world’s leading experts in these areas. 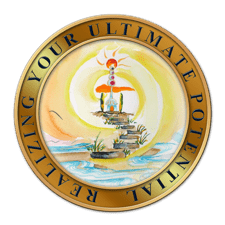 If you would like to accept our invitation to access all 14 of these powerful and empowering programs, you will find them just by clicking the button below. 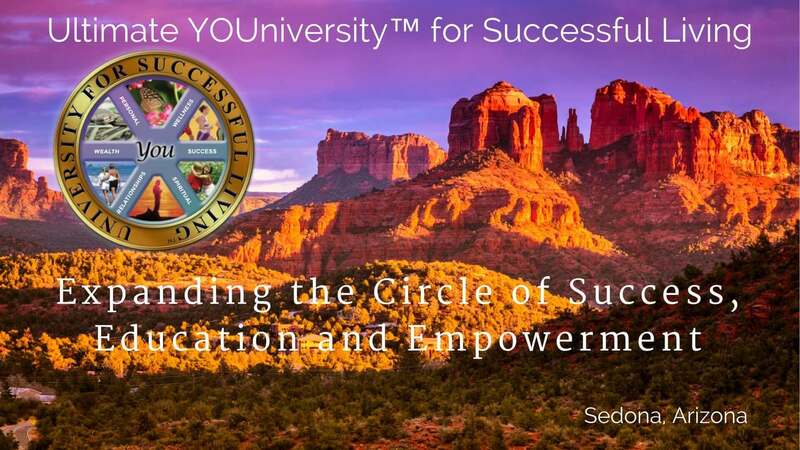 How Would Participation In Ultimate YOUniversity Serve YOU? 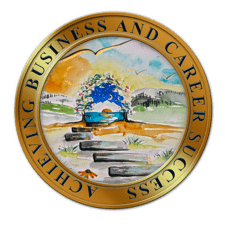 Please consider the various opportunities for cocreative participation we have shared here, and share your feedback and suggestions for any possible ways to help ensure Ultimate Success of this initiative. And please share this information and invitation with anyone who may be interested.